On the A side of this release: The queen of the harder styles has taken a walk on the wild side. 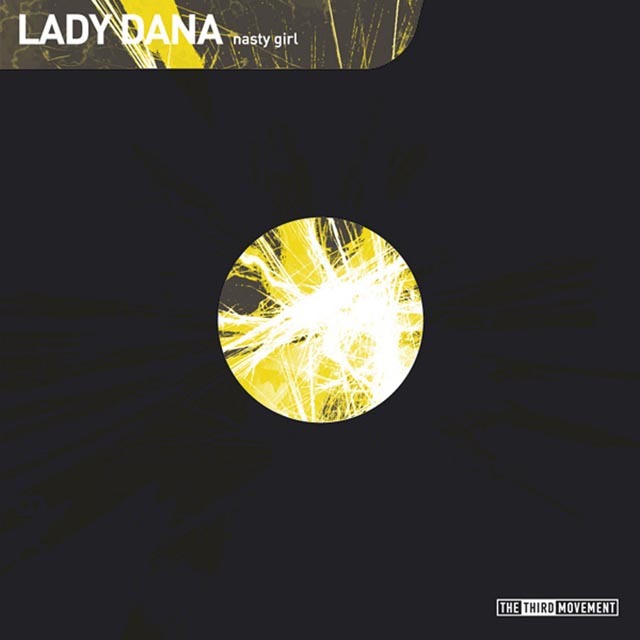 Bringing a definite dance floor delight _ NASTY GIRL. Featured on the B side: Alex B working with Promo. Together they have produced a heavily pounding track... 'Bij gebrek aan beter'. This release will be spinning at the next party for sure!